11 reasons why residents of Greater Columbus are choosing this sleek 900 sq. 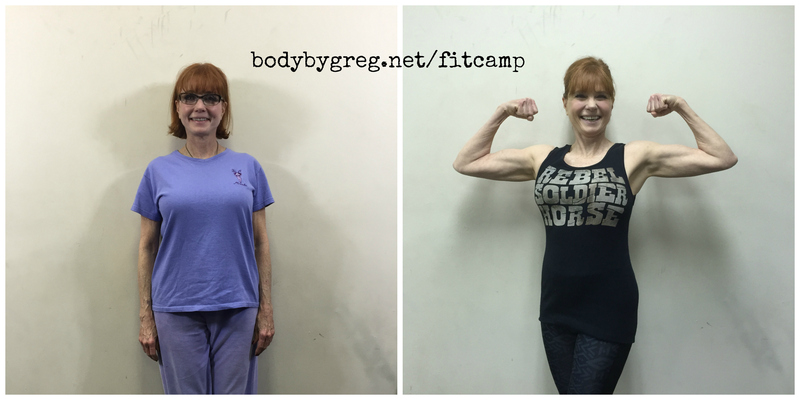 foot studio to train and to direct their health and fitness goals. Walk into Dominic’s Salon and Company on 1545 Bethel Rd. and go directly up the flight of stairs, which stands under the dazzling chandelier that greets you. At the top, turn right and you will enter a medium-sized studio framed with tall windows and Marvel Superheroes. A line of dumbbells and Kettlebells rests along one wall while a chin-up bar and a Smith Machine stand along another wall. You may wonder what is so special about this place. 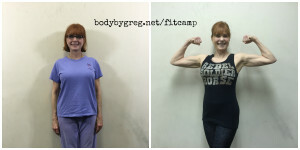 But clients at Body by Greg (BBG) explain why this is the place they choose to return to again and again for training and direction in their fitness and health goals. 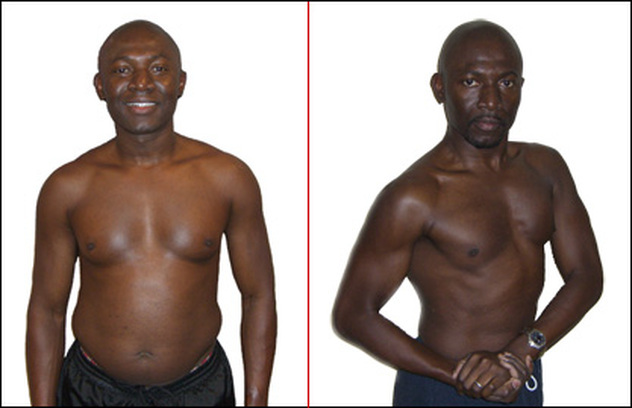 Are you looking to improve your health, lose weight and become a stronger person? Look no further! Come visit the studio, take the stairs on the right, which are under the glittering chandelier, and we’ll get you started on your own way up.